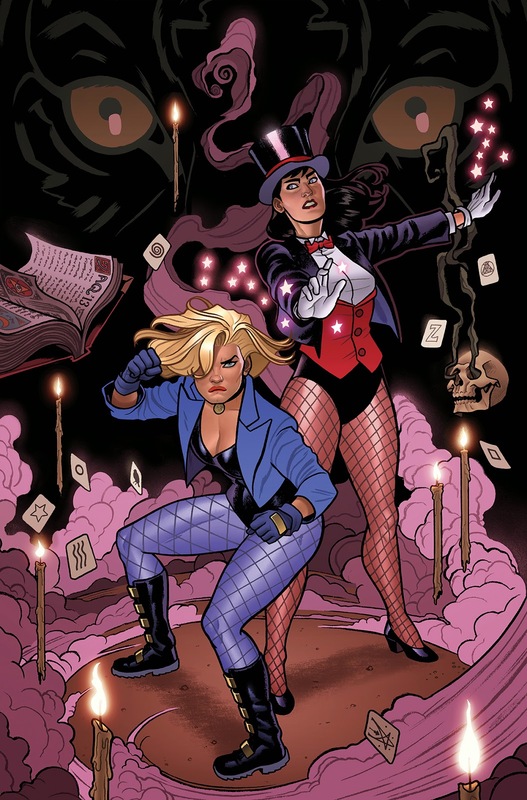 Joe Quinones' interweb-log: Canary & Zatanna Sneek Skeep, par--what? It's out already?! 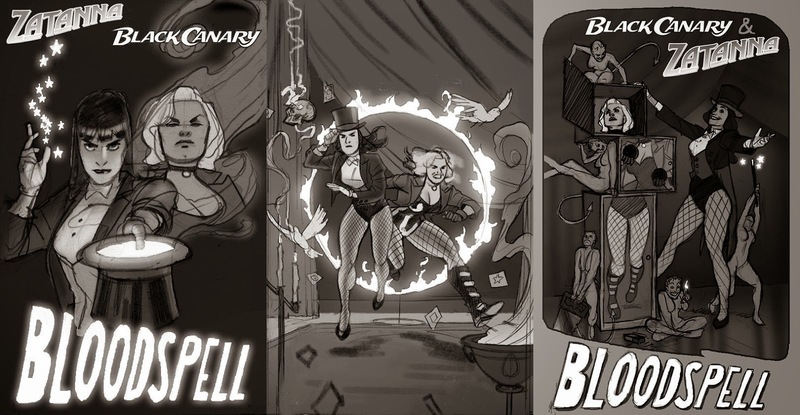 Canary & Zatanna Sneek Skeep, par--what? It's out already?! 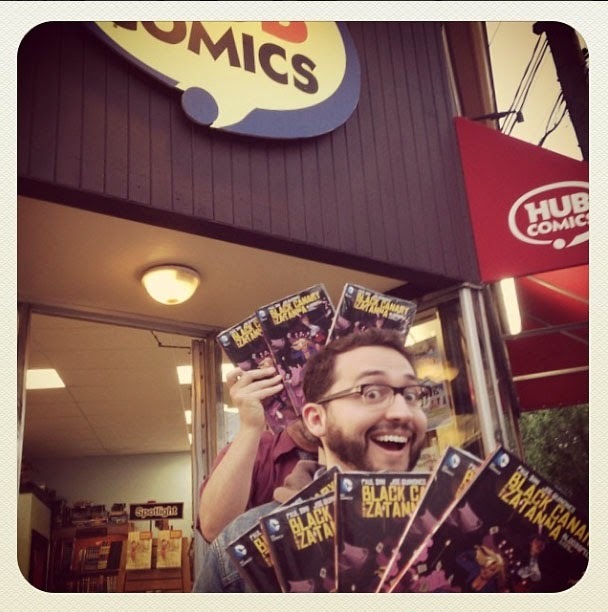 That's me in front of Hub Comics in Somerville MA, where I'll be doing a signing this Saturday (May 24th) in celebration of the books' release from 2-6 pm. Please do swing by if you're in the neighborhood. 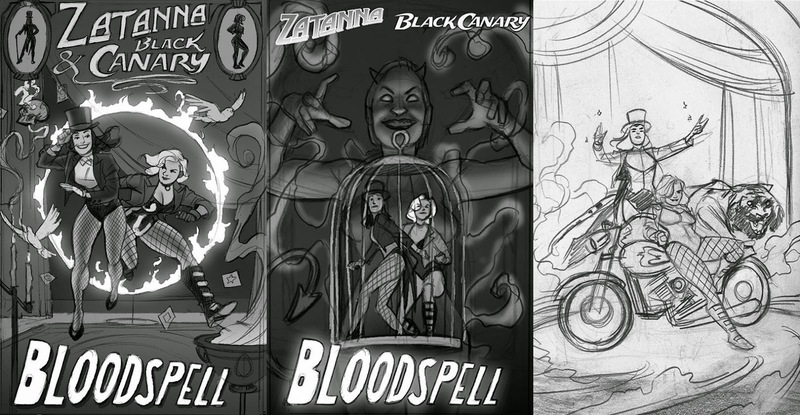 Now that the book is finally out, I thought it might be neat to take a look at the series of cover pitches I went through for the book before landing on an approved final cover. 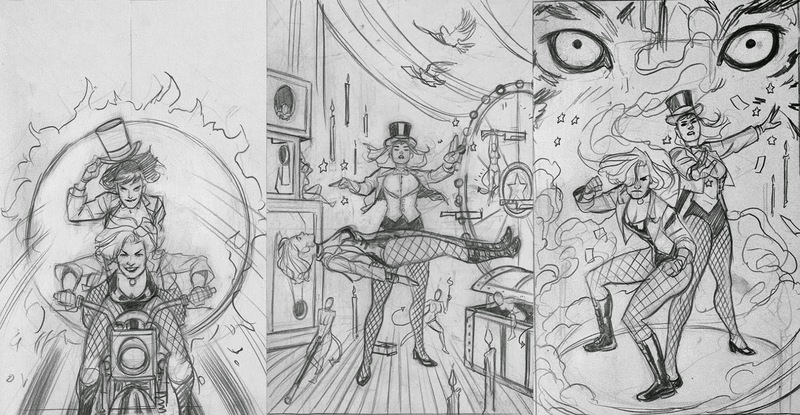 Some of these I'm still somewhat heartbroken I never got to draw. Ah well. Perhaps some day. Thanks so much to everyone who went out to buy the book today. I really appreciate the support, and hope you enjoy the book! Ees Uoy Noos! I tried with the hashtag everywhere but on facebook there wasn't any other entries, and tumblr seems to hate me...so, here's the entry! Thanks for your attention and have a good day!